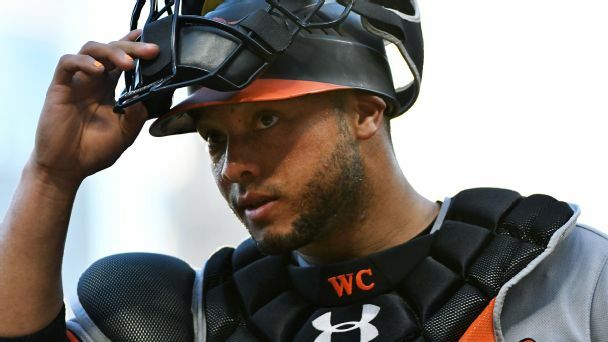 The ChiSox fired up the hot stove by signing free agent Welington Castillo, while the Cardinals dealt a 2016 All-Star and the Rays landed a prospect. 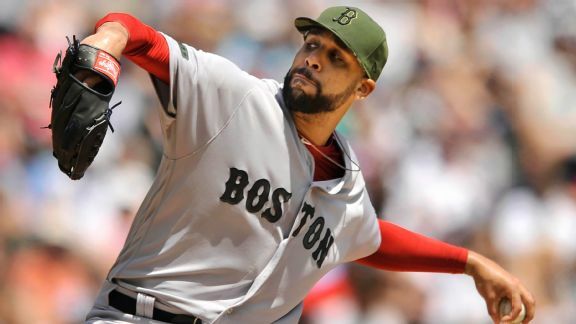 He didn't earn a win in his first start of the season, but the veteran lefty proved he is healthy and will be a key addition to the rotation. 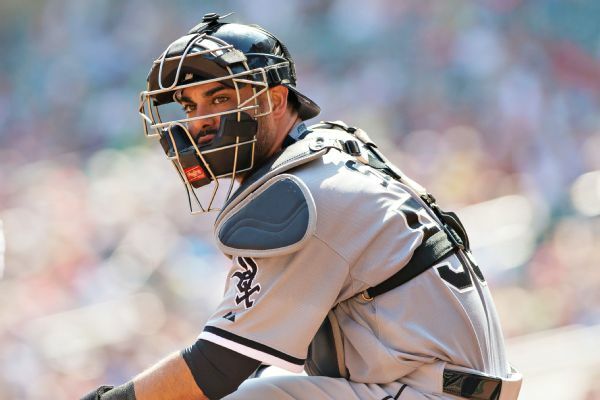 The Chicago White Sox have placed catcher Geovany Soto on the 10-day disabled list with right elbow inflammation. The Chicago White Sox have placed catcher Geovany Soto on the 10-day disabled list because of an inflamed right elbow. 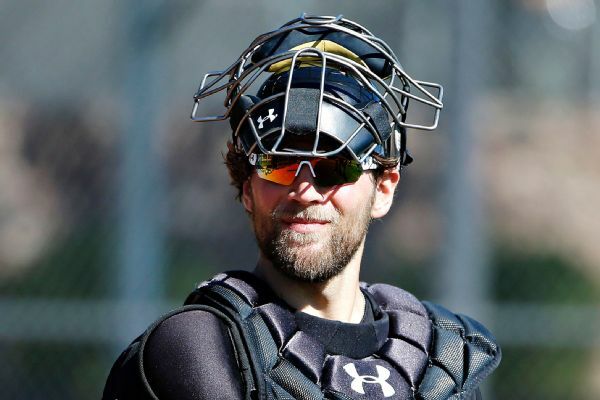 They purchased the contract of catcher Kevan Smith from Triple-A Charlotte. 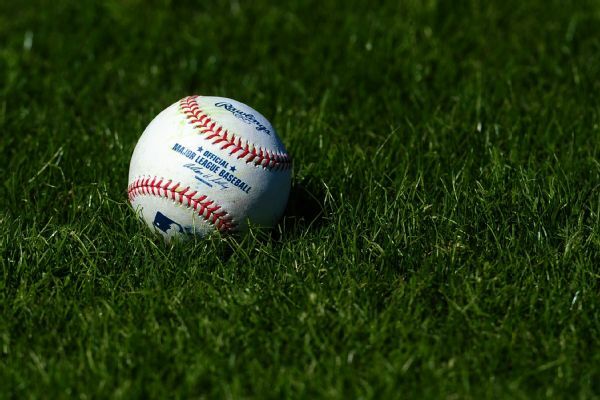 Chicago White Sox catcher Kevan Smith injured his back stretching before his major league debut Tuesday and was later placed on the 15-day DL. The White Sox have placed catcher Alex Avila on the 15-day disabled list because of an injured right hamstring. 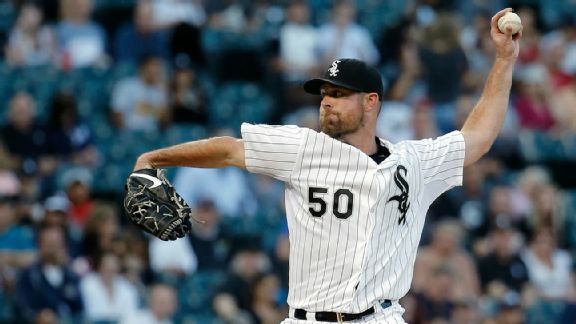 Just because the White Sox are fading fast in the AL wild-card standings does not mean they have lost interest in fine-tuning the starting rotation. 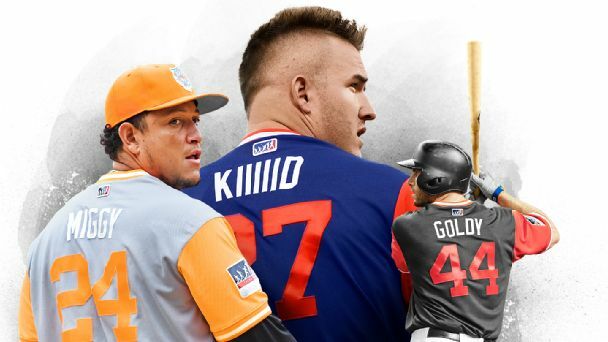 Chicago White Sox make 13 spring roster moves, including assigning Matt Davidson and Adrian Nieto to Triple A.
GLENDALE, Ariz. -- The Chicago White Sox agreed to contract terms with 24 players Tuesday, all of whom are under club control and on the 40-man roster.